Wow. Now if that isn't kameenapan, I don't know what is. Awefome. You`d suspect that a tale of twins, usually treated as timid family viewing by our films, couldn`t fit in with a raw crime drama. A Vishal Bhardwaj film is an event, and Vishal's soundtrack for it is even more of a milestone. 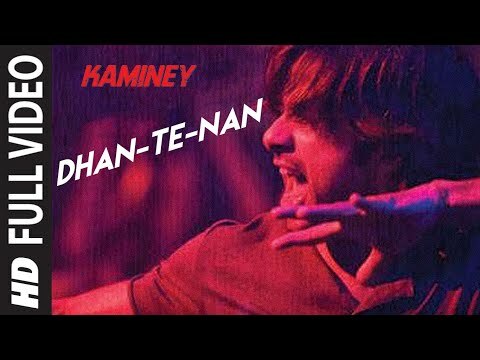 Kaminey is one of Vishal Bhardwaj's finest works to date. Apart from excelling as the director it is his writing that makes this one of the best edge-of-the-seat thrillers in a long longtime. 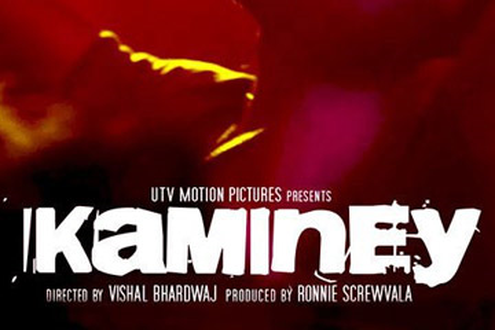 Vishal Bhardwaj’s Kaminey presents the audience with the familiar in unusual packaging. Ambitious in the scope of its execution, some key pieces aren’t in place to take it to the level it aspires to reach.